Right of Industrial Design shall mean an exclusive right granted by the State of the Republic of Indonesia to a designer for his creation for a given period to exploit his creation by himself or to give permission to another party to do so. Industrial Design shall mean a creation on the shape, configuration, or the composition of lines or colors, or lines and colors, or the combination thereof in a three or two dimensional form which gives aesthetic values and can be realized in a three or two dimensional pattern and can be used to produce a product, good or an industrial commodity and a handy craft. The Right of Industrial Design shall be granted for an industrial design that is novel/new. 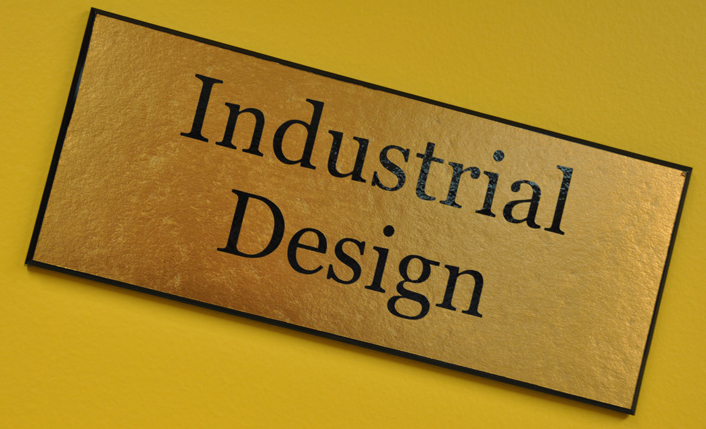 The Right of Industrial Design shall not be granted if an industrial design is contrary to the prevailing laws and regulation, public order, religion, or morality.